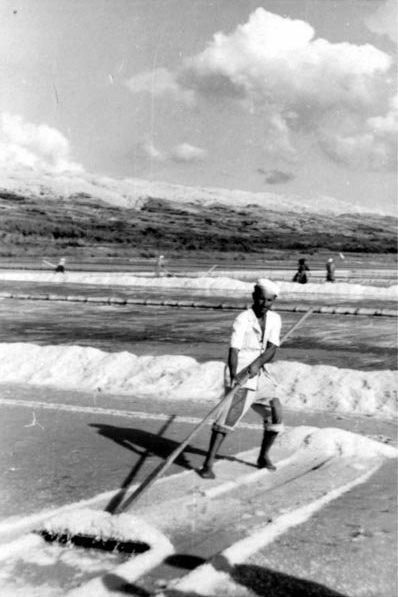 Salt is also a product for which the island is famous and unique. The salt was produced in various places along the Croatian coast, but on Pag more than elsewhere thanks to the exceptional climatic conditions and a favorable clay surface. The traditional way of producing salt through natural evaporation was abandoned 25 years ago when in the area of Svilno, 5 km south of the town of Pag, the salt factory was built. Today "Solana Pag" is the largest salt production facility in Croatia with the annual production of about 30.000 tonnes.